​Manchester United are eyeing a double swoop for Ligue 1 talent this summer as the club target moves for Paris Saint-Germain's Thomas Meunier and Olympique Lyonnias' Tanguy Ndombele. However, the Red Devils have their work cut out convincing the latter to move to Old Trafford amid heavy interest from Europe's biggest and best. With Ole Gunnar Solskjaer's recently appointed as the Red Devils' permanent manager, the Norwegian native will be looking to stamp his mark at the club once the transfer window opens at the end of the season, with ​some big changes in the offing. The 22-year-old midfielder has enjoyed a fine season for Lyon, putting in a pair of impressive displays against ​Manchester City in the Champions League earlier this season which highlighted his enormous potential to Europe's richest clubs. 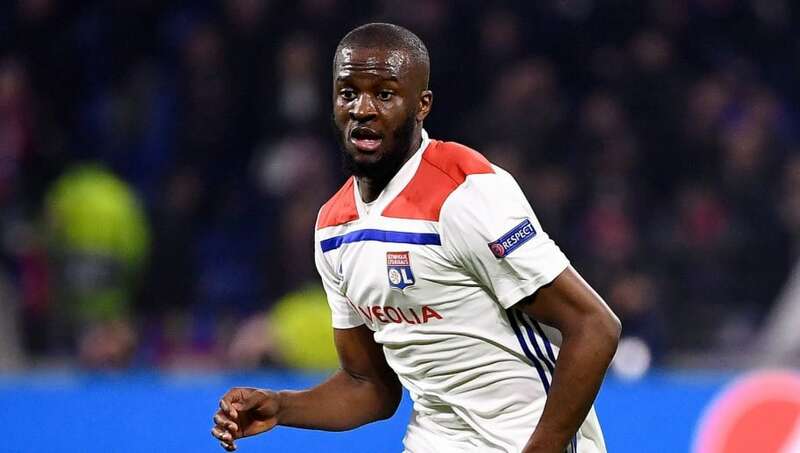 ​United face competition for the Frenchman, with a host of clubs across Europe monitoring the progress of Ndombele, with Premier League rivals Manchester City, Liverpool and Chelsea all said to be interested, while Real Madrid, Juventus, Dortmund and PSG are also named in the report as having been keeping tabs on the talented midfielder.